I blend editorial, creative, technical, and managerial skills with an intelligent perspective on digital strategy. During my 10 years of experience working with executives, editors, designers, and developers I've created compelling, influential messages for some of the most well-known names in sports media. I'm currently available for new opportunities. Manage the day-to-day operations of NYCFC.com and related digital platforms. 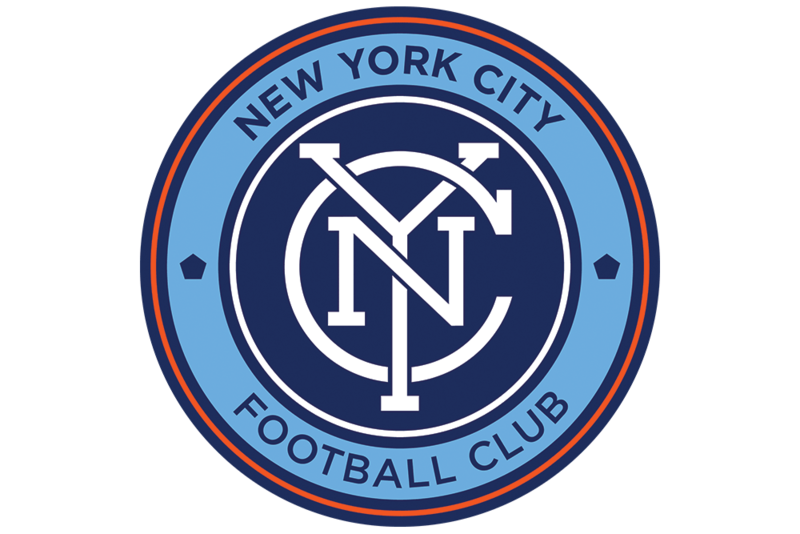 Create pages, applications, and content for the New York City FC website. Provide innovation, insight, and analysis that shapes digital strategy. Develops and provides digital support for original team marketing initiatives. Identify and implement emerging digital trends, products, and technologies. Gemelli Diamonds: Consulted, designed, and developed website and social presence. The Danny Picard Show: Developed website for a Boston-area sports personality. UpStrt: Founder and editor of digital newsletter spotlighting the Internet of Things. Trusty: Founded and developed innovative story-based product review site. 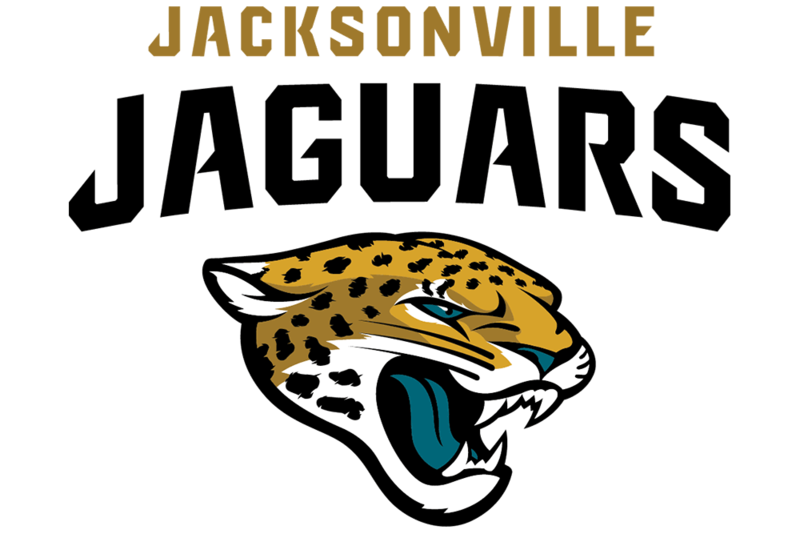 Managed all Jaguars digital content assets, including web, mobile, and social media. Coordinated with NFL staff in marketing efforts for digital subscription products. Supervised team staff writers, photographers, and videographers. Supervised news and commentary production to create engaging picture of NYC sports. Generated traffic increase of over 30% year-over-year. 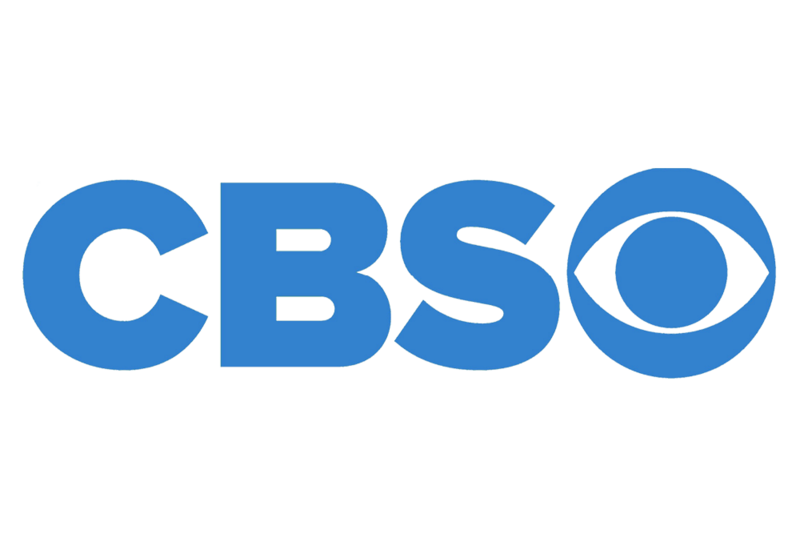 Collaborated with senior CBS management to launch new CBSNewYork.com. Managed 20 freelance writers, editing and proofreading works for publication. Directed social media campaigns, utilizing effective content sharing techniques. Developed innovative interactive web features used by over 100,000 participants. Coordinated and maintained corporate and media-partner relationships. 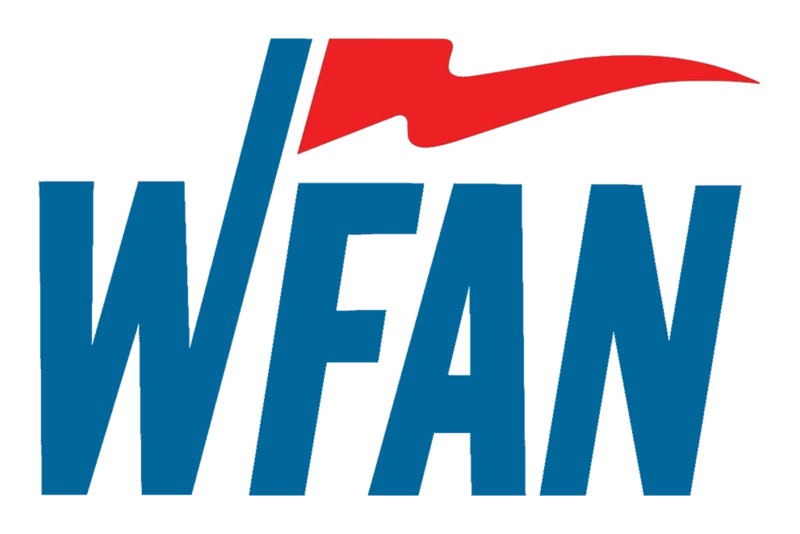 WFAN.com awarded 2010 'Best Website - Radio' by NYS AP Broadcasters Association. Produced live game coverage, including articles and photos for the NHL's 30 teams. Shaped regular season and Stanley Cup playoff coverage practices. • Worked with teams’ marketing departments to create promotional content. 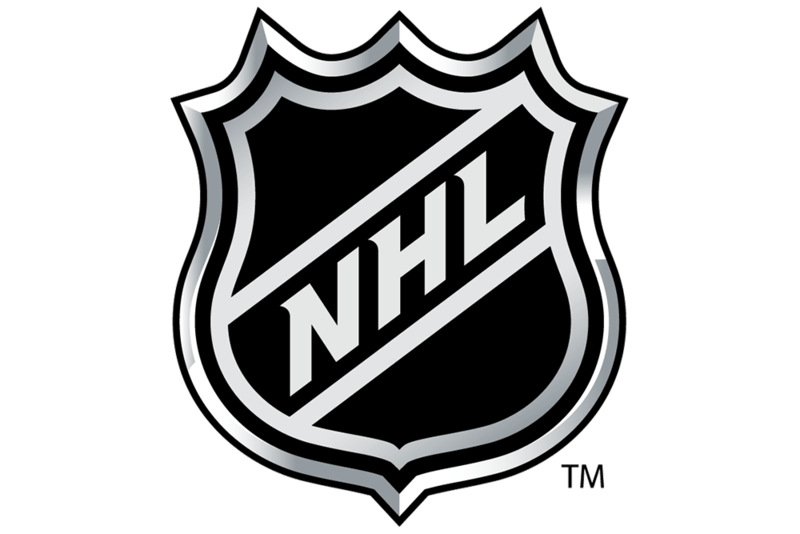 Acted as a liaison between off-site team web personnel and local NHL editorial staff. Considered `go-to' problem-solver for teams and supervisors. Produced daily sports update of Central New York's most visited news website. Used blogs, photos, videos, and fan commentary to create compelling storylines. Supervised editorial interns and assistant producers. Selected for a 15-week intensive immersion into the entrepreneurial process, focused on innovative approaches to journalism, business fundamentals, contemporary technology skills, and new business models for news. 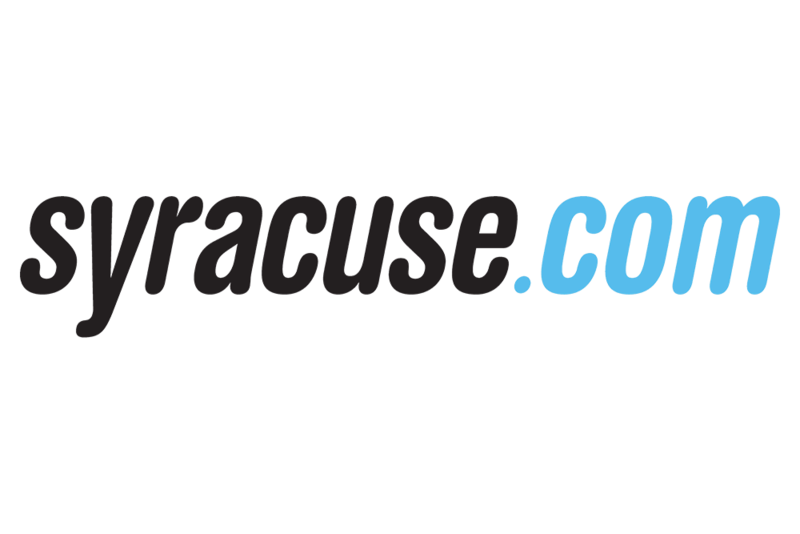 U.S. News & World Report ranked Syracuse No. 1 among information studies schools. Coursework included classes in information architecture, user behavior, resource management, organizational psychology, and web design and marketing. Staff writer for leading student newspaper. Expert in creating and editing sports content; from blog posts to complex interactive graphics. Emphasis on simple, elegant, and powerful designs that are innovative and compelling. Oversee projects from concept to execution, managing decisions to meet objectives. Adept at creating and sharing media that drives profitable customer actions. Set priorities, focus resources, strengthens operations, and work toward common goals.